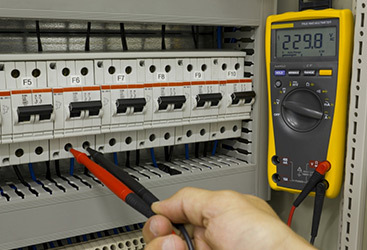 Our electricians have more than 10 years of experience, constantly dedicated to learning the cutting-edge techniques and equipment so we can better serve you, every step of the way. Learn more today! We are passionate about what we do, and it really shows. Where we combine expertise, knowledge, professionalism, and customer service, you’ll never want to find another electrician in Salinas. Your search is over, contact us today and schedule your appointment now!